Recently signed by Universal Music Group, Pavel Sporcl is one of the most popular artists in his native Czech Republic, and with a wide following elsewhere. 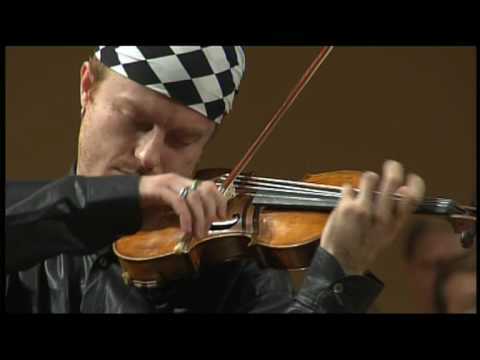 He has been ecstatically received by audiences in major music venues throughout the world and not only is he recognised as belonging to the great line of Czech violinists, he has succeeded in bringing classical music to a an ever-wider public. He's a regular on television, radio and on record (he has sold in excess of 200,000 albums), with a vast repertoire, a glorious sound and enviable technique. And his iconic blue violin, crafted by one of the leading Czech instrument makers, goes everywhere he does. 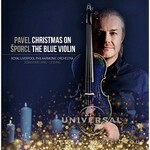 A gorgeous collection of Christmas carols, in new arrangements 'sung' on Pavel Sporcl's famous blue violin, with the Royal Liverpool Philharmonic Orchestra conducted by Sebastian Lang-Lessing. Includes a new composition by Pavel, 'The Prayer'. Released by Universal Music Group.